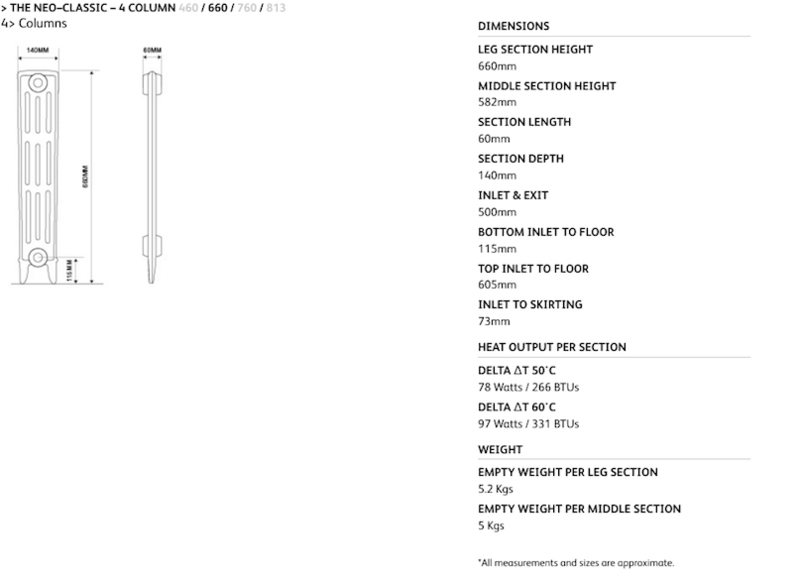 Our Arroll cast iron radiators are built to size and can be made up between 4 and 20 sections, for radiators over 20 section please contact our sales office to discuss. The Arroll 4 Neo Classic 660mm radiators are cast from an original radiator design. 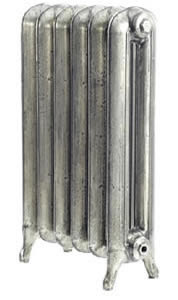 This particular style of radiator was first produced in the late 19th century. 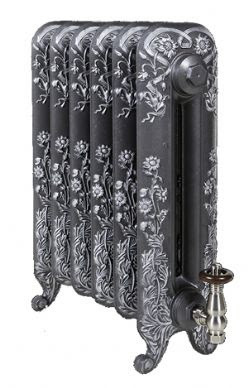 The Victorian cast iron Radiators are available in 4 heights. We believe our radiators are the highest quality available in the UK and have been featured on DIY SOS and supplied to Chatsworth House and to clients including Sir Ian Botham and Gabby Logan. 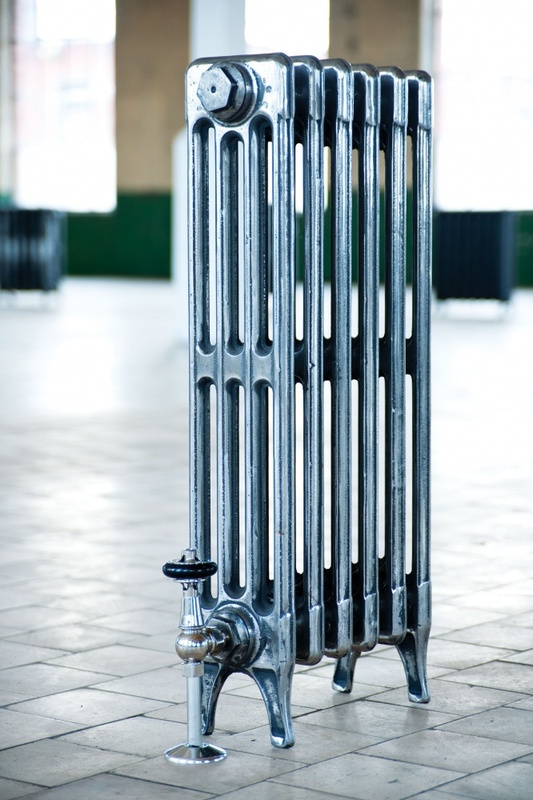 We have been selling Cast Iron Radiators for over 10 years and have built up extensive knowledge. We are more than just a website, you can order on-line but are welcome to contact our sales department for any assistance you need. Cast Iron radiators are an investment and we recommend using ourselves to make sure you receive the right product at the right price and most importantly the best quality castings and finish available in the UK. 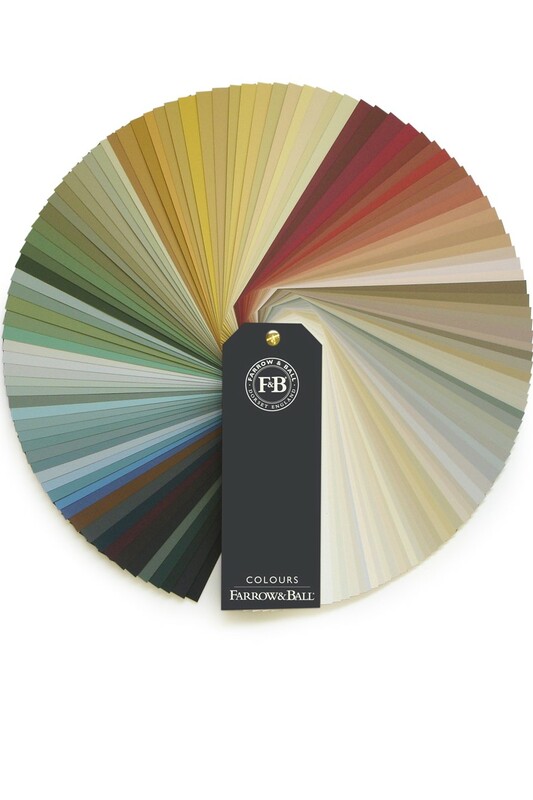 Below is a selection of our most popular painted finishes. We offer a colour match service if you require a particular colour. Contact our sales office for free of charge colour samples. 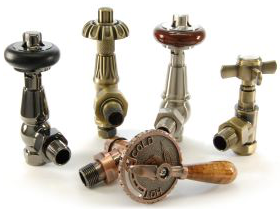 Below is our collection of Metallic finishes which really amplify that vintage look. We offer a colour match service if you require a particular colour. Contact our sales office for free of charge colour sample. We offer a unique range of aged finishes for their cast iron radiators at an affordable price. Also available is the hand polished finish and highlight polish. Contact our sales department on 01748 821500 for any further information.